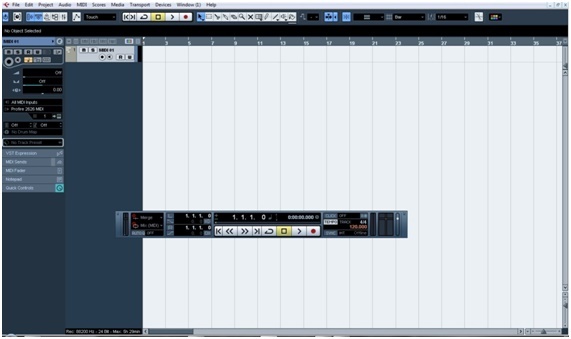 Let’s learn today how to open Reason inside Cubase. 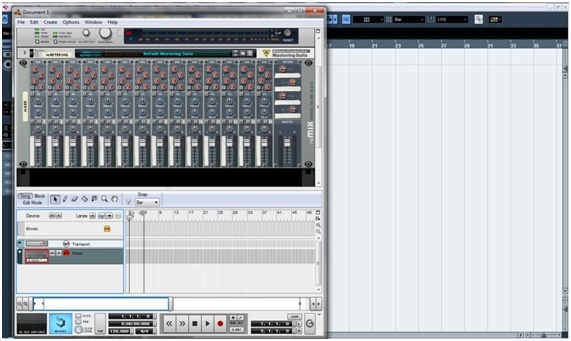 Reason is a brilliant recording software. It works as a massive collection of instruments, audio processors and rack extensions, capable of amazing music possibilities. However, musicians and producers didn’t want to limit their resources to Reason. 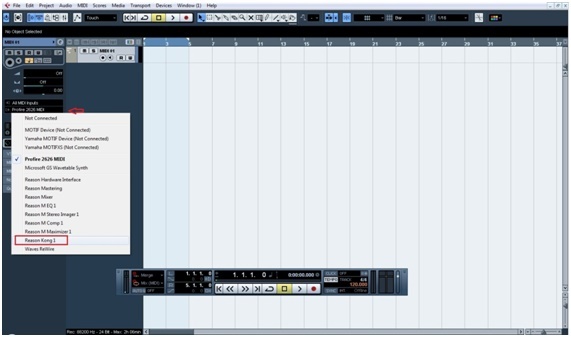 They wanted to use Reason’s features along with other virtual instruments and plugins, as well as to record vocals and other instruments, such as guitars. 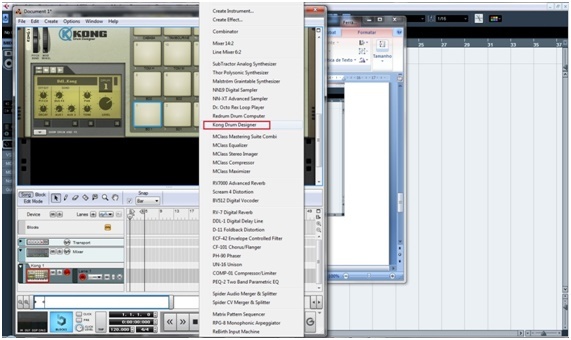 To make it possible, both Steinberg and Propellerhead developed a software protocol called ReWire, that in short allows data transfer between audio and music softwares. 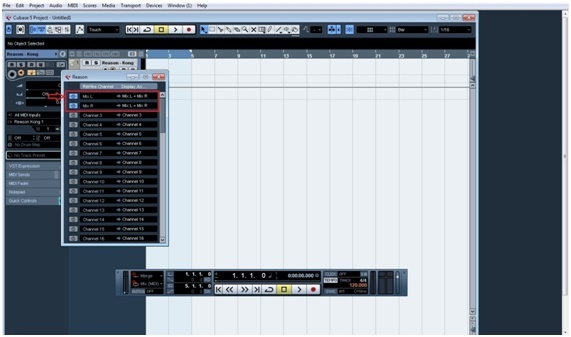 With the ReWire protocol a user can set Cubase as a host and Reason as a sound module. Let’s learn how to do that. This action will automatically set Reason to work in the rewire mode. Remember to save the Reason project so that you can open it again whenever you want to keep working on your production. 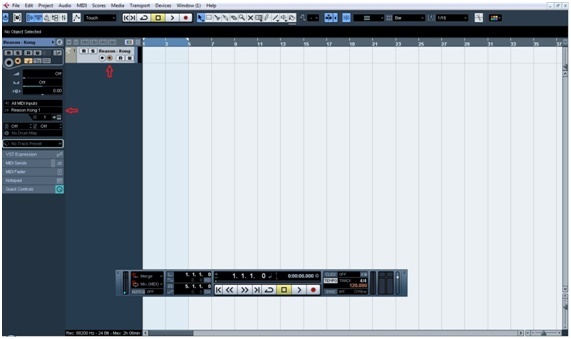 To do that, just click on the track output from Cubase and then choose the Reason Kong source, as shown above. Notice that if you play any key on your keyboard/midi controller, you will hear no sound at all. That’s because we need to do one last step. That’s it! 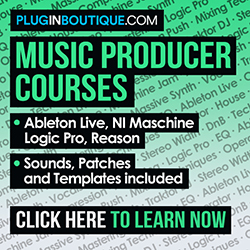 You can now open as many instruments as you want on Reason and then route each one to a Cubase midi channel just as we did. 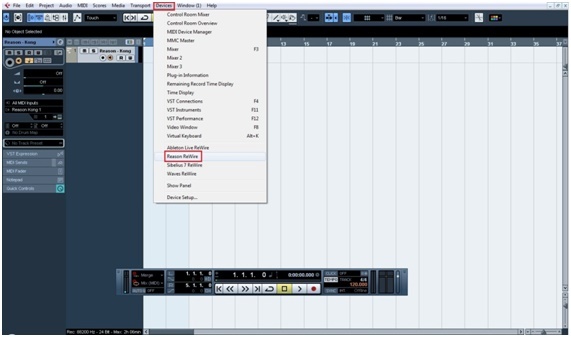 Notice that now you can use along with Reason’s instruments any other VSTi or even record audio tracks such as vocals, guitars, etc. 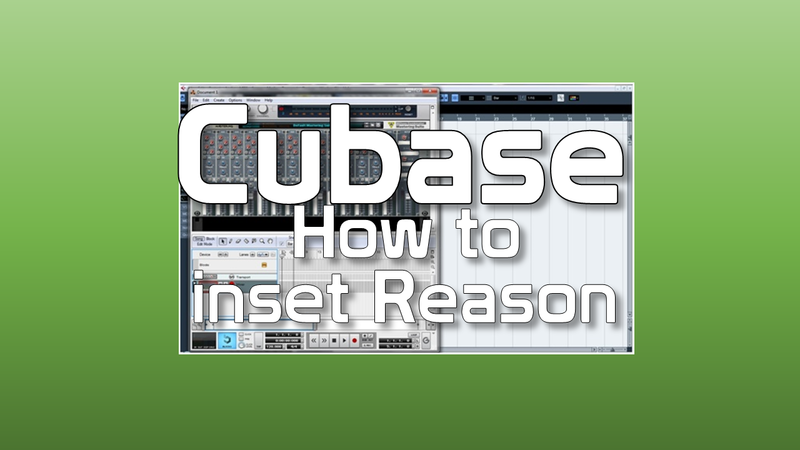 Remember that you won’t be able to close your Cubase file unless you close your Reason project first.